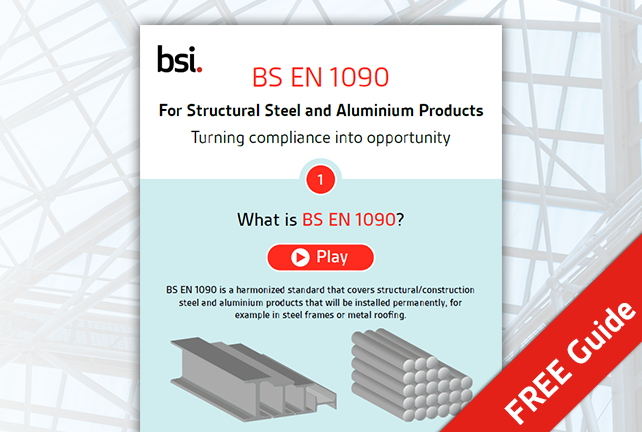 Download your free copy of our infographic designed specifically to guide you through the process in six simple steps, including 'what is BS EN 1090?' and 'how to CE mark your construction products'. To download your copy and gain instant access, simply fill in the form on this page.